Come explore and create during Arts on the Mountain with a variety of artists. 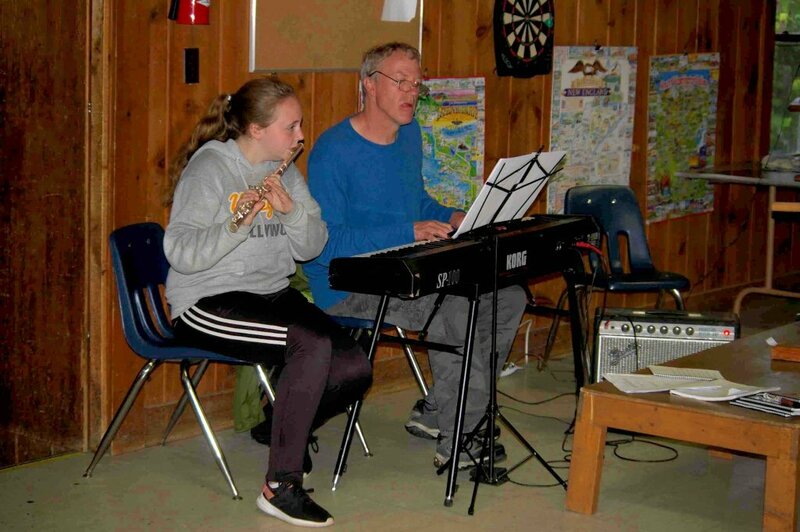 Campers entering grades 7 up through recently graduated high school students may register for this unique opportunity to explore the creative arts – including the visual arts, music, dance, and drama – while building community together on the mountain. We will discover God’s universe is beyond belief!